← Organic farming is on the rise in the U.S. 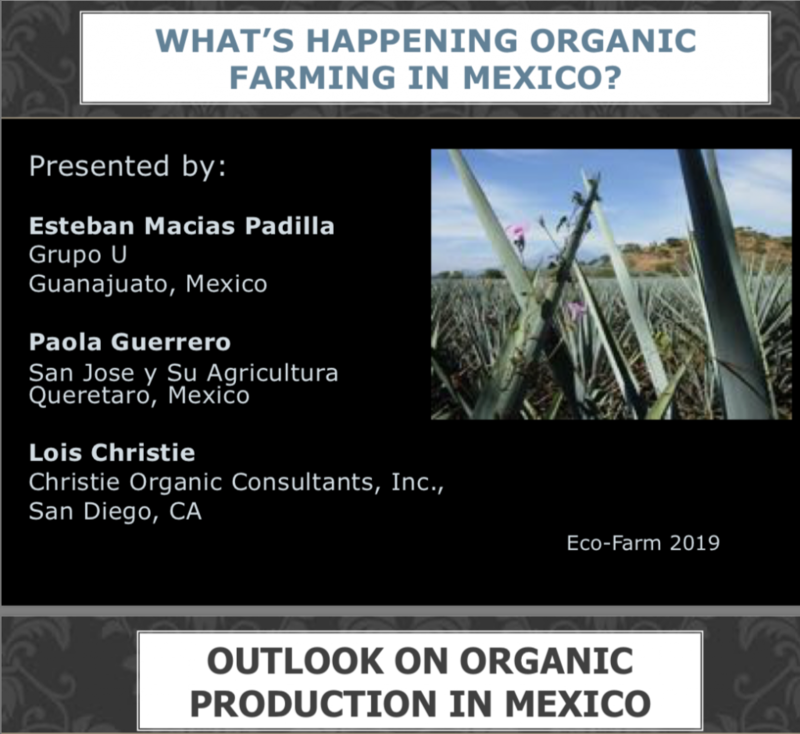 The volume of organic produce from Mexico has soared in the last decade, with no end in sight. 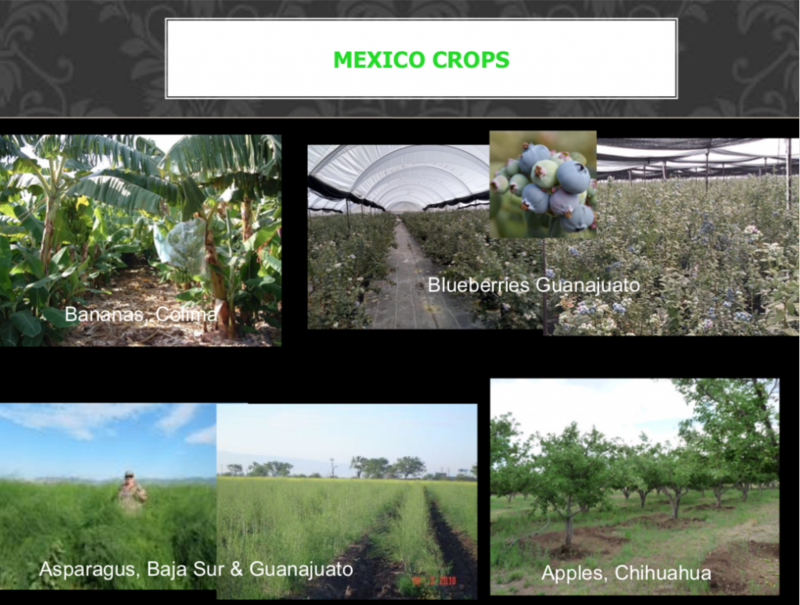 Growers from small to very large are increasing production on virtually every crop that grows in Mexico, from melons, grapes, mangoes, avocados, and bananas, to coffee, vegetables of all sorts, pecans, and much more.